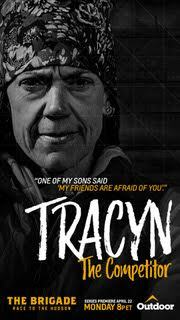 Our very own Tracyn Thayer, of Mason Township, was one of the 10 Brigade competitors and will be here to introduce the premiere episode! We only have 170 seats and so we recommend you reserve your seat ahead of time! The tickets are FREE. To reserve your tickets please email: sarah@thegemtheater.com. Give your name and how many tickets you would like. We will process the emails by the time and date stamp and send you a confirmation. 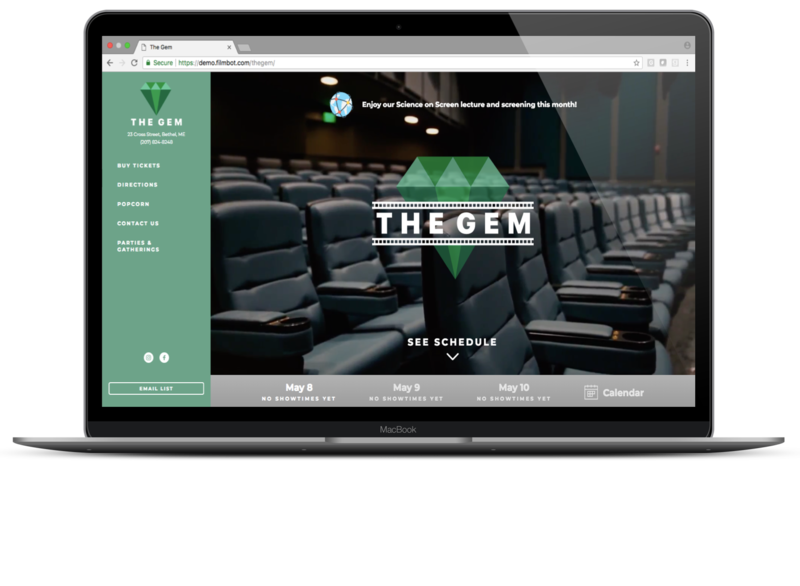 sarah@thegemtheater.com is the only email that will be checked for ticket requests. 7pm Social: Beer, wine, non-alcoholic beverages, popcorn, hot pretzels and pizza available for purchase. There will also be a raffle. With $500,000 dollars at stake, ten strangers unite to conquer a grueling cross-country wilderness expedition that pushes bodies and minds to the extreme. 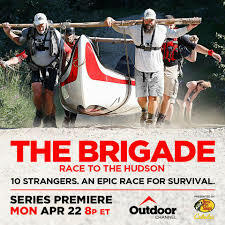 “The Brigade – Race to the Hudson” is a cooperative competition that forces participants to work together as they travel over 750 miles across the York Factory Express – an historic fur trade route legendary for its danger, isolation and beauty. They’ll paddle, portage, and hike through treacherous waterways and unforgiving terrain, with only 28 days to complete their journey. They have no fuel and no GPS. If they can pool their skills, strengths and courage and make it to the end in time, they’ll split the cash prize. But if the team unravels, failure is inevitable. “The Brigade” is not about eliminating foes, it’s about hanging onto every member against the odds. Check out the preview for the show here.